Really IoT? Another Acronym? 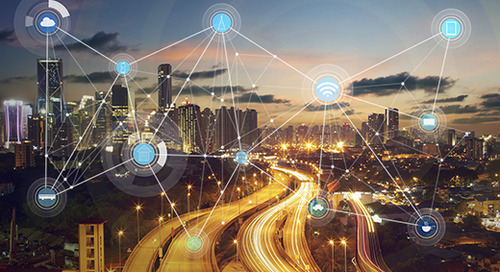 What’s the "Building Internet of Things (BIOT)?" 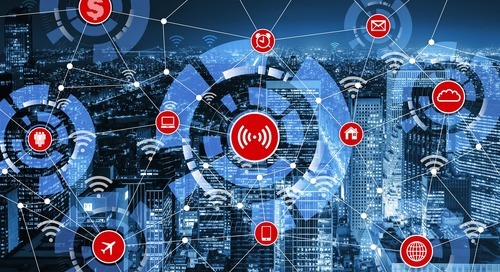 The Building Internet of Things puts the power of the Internet of Things to use in commercial applications, ranging from sky-rise buildings to smaller enterprises. Why Are Tenants Happier When CRE Managers Utilize Building Automation Technology? 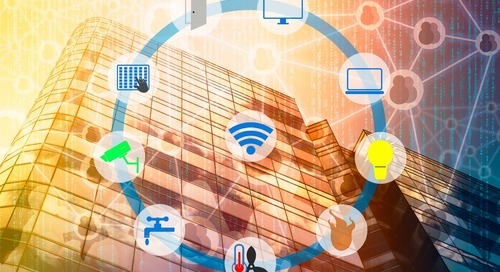 Pairing the Internet Of Things (IoT) and Big Data leads to better overall management and business success through smart facilities management. 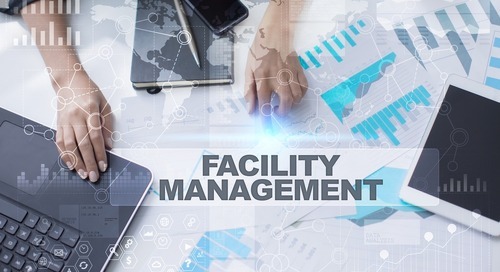 IoT Facilities Management: What Are Top Four Benefits of the Internet of Things in Facilities Management? 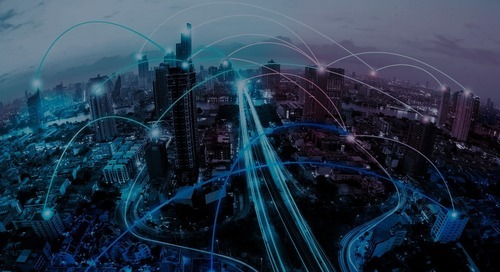 The power of IoT facilities management derives from data-based decisions and real-world visibility into everyday operations. What’s My Energy Management System Really Saying? 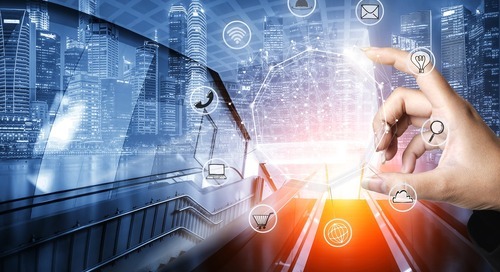 Using Smart Building Technology Solutions: Smart & Secure? That Is the Question.